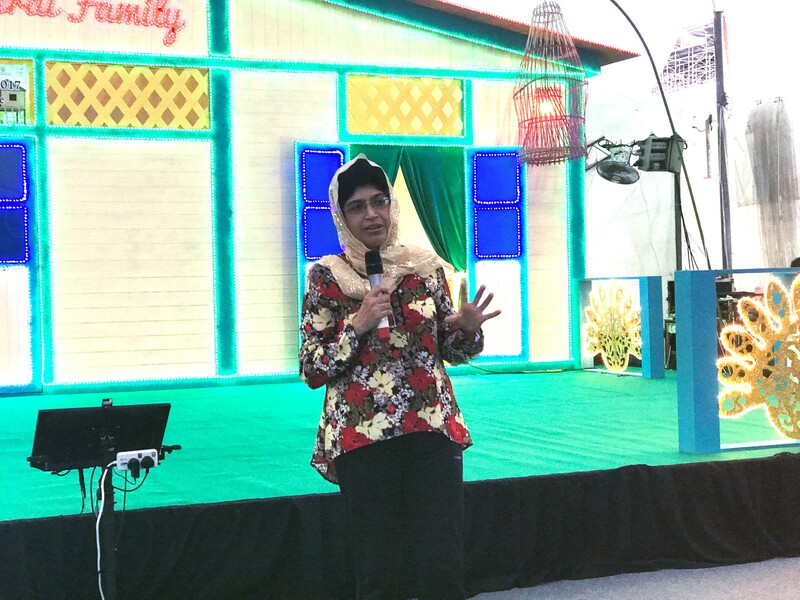 It was an evening of giving and appreciation as 40 conservancy workers and beneficiaries broke fast with Associate Professor Fatimah Lateef yesterday, 4 June 2017. 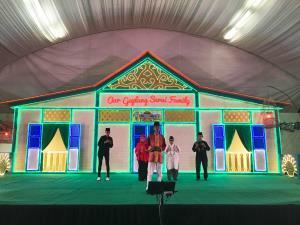 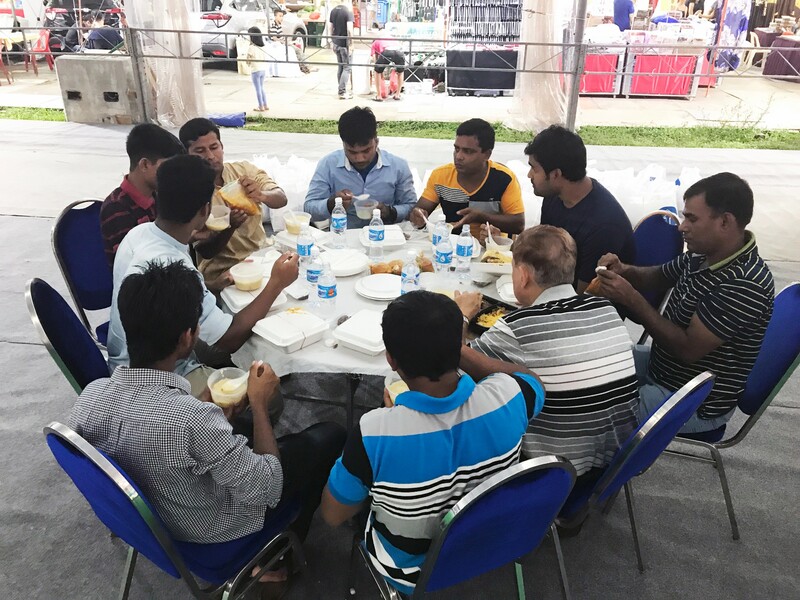 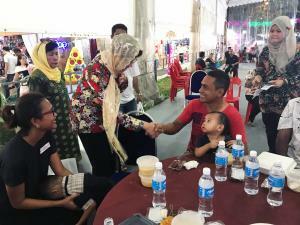 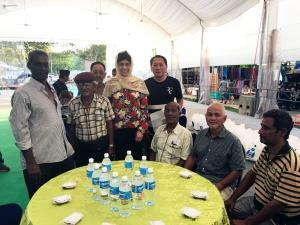 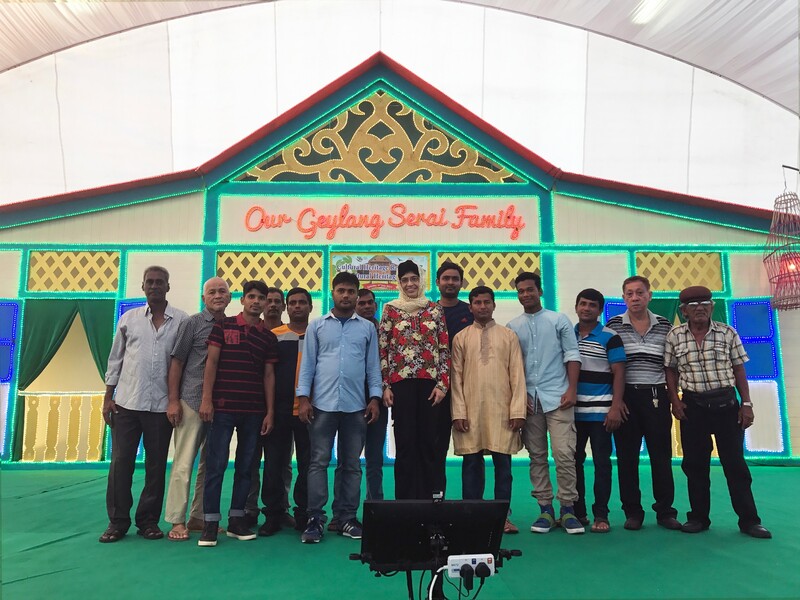 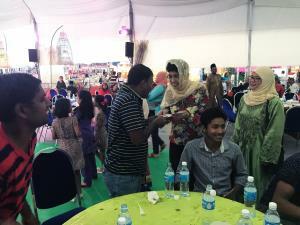 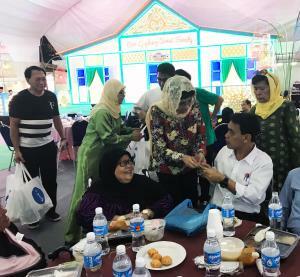 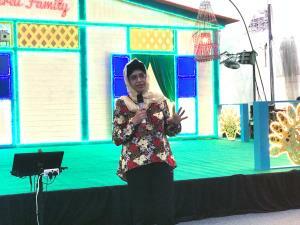 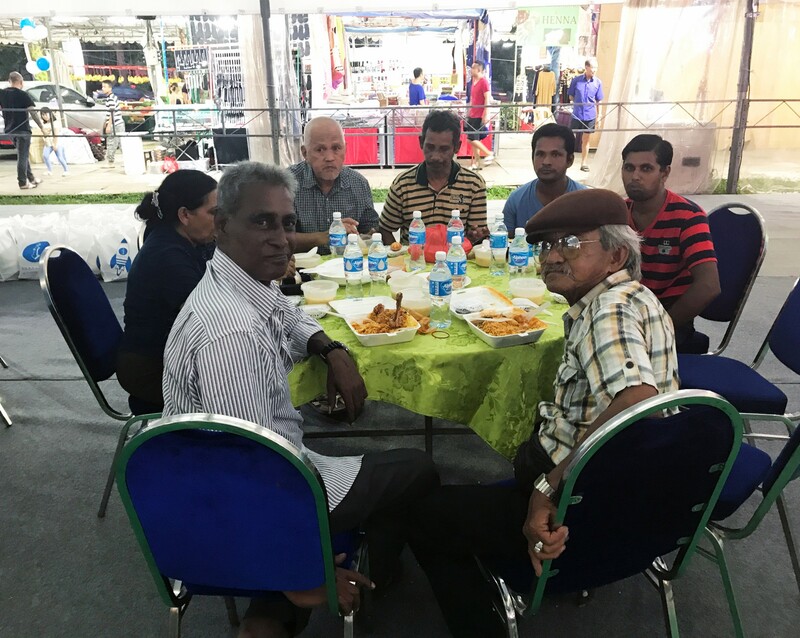 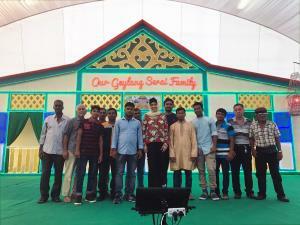 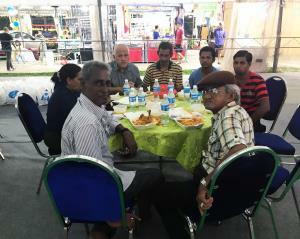 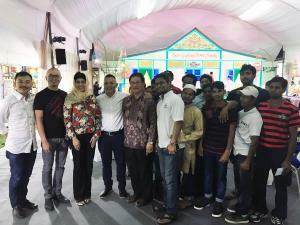 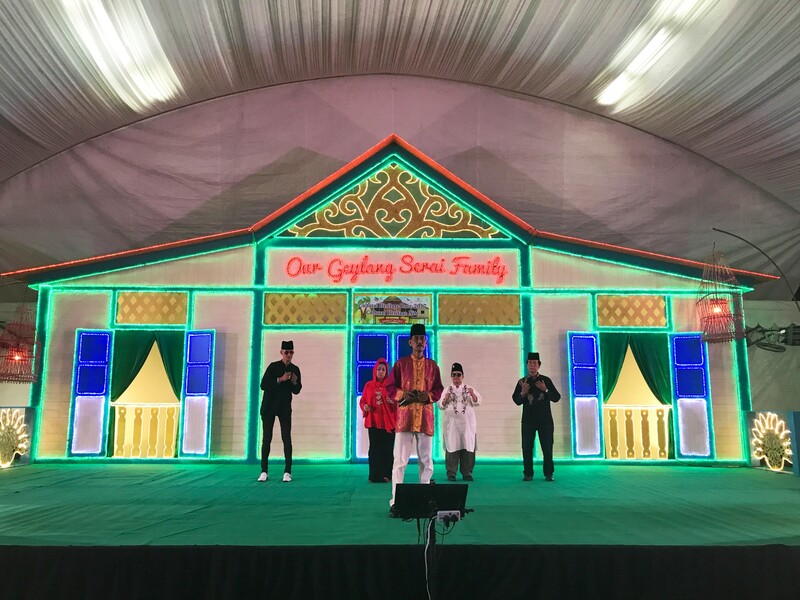 The event, held within the Geylang Bazaar, was jointly organised by Geylang Serai CCC and our Town Council. 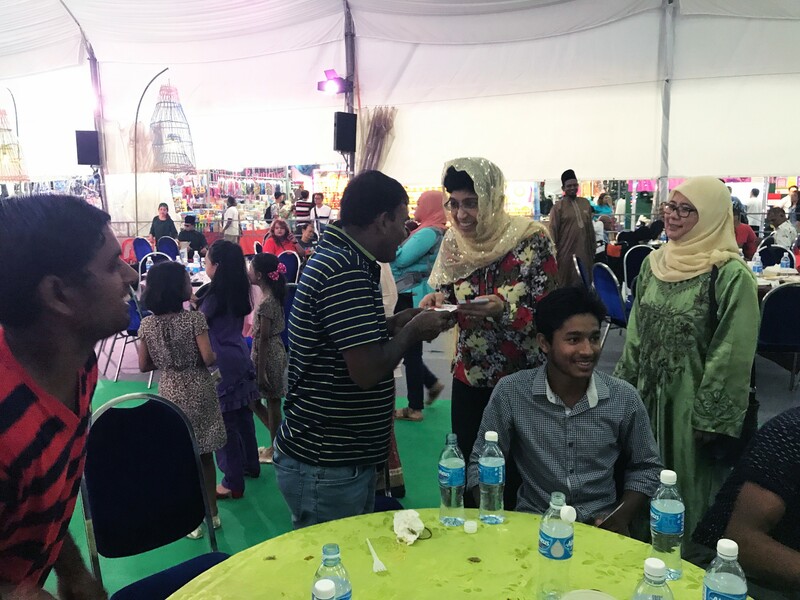 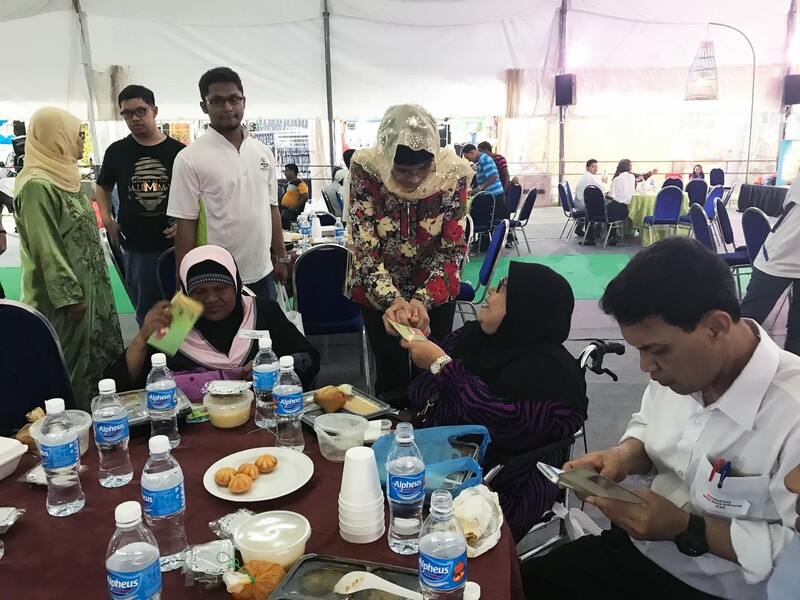 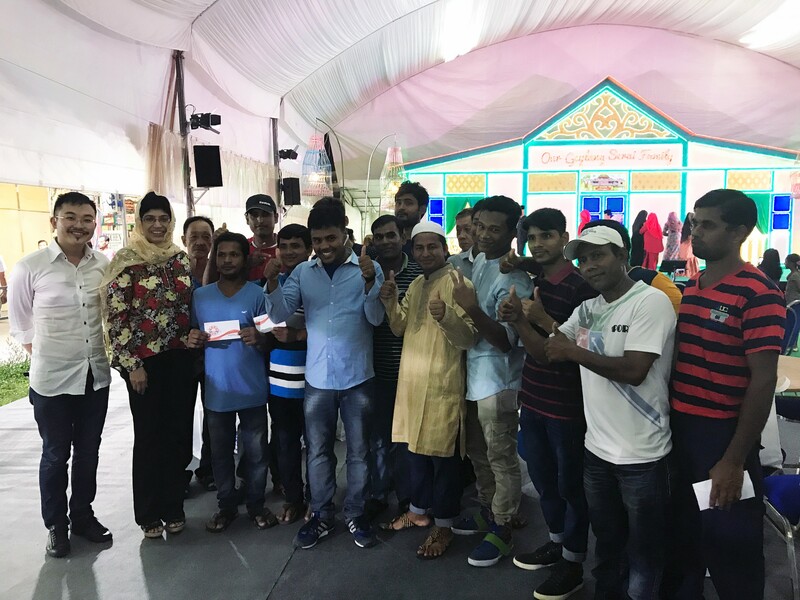 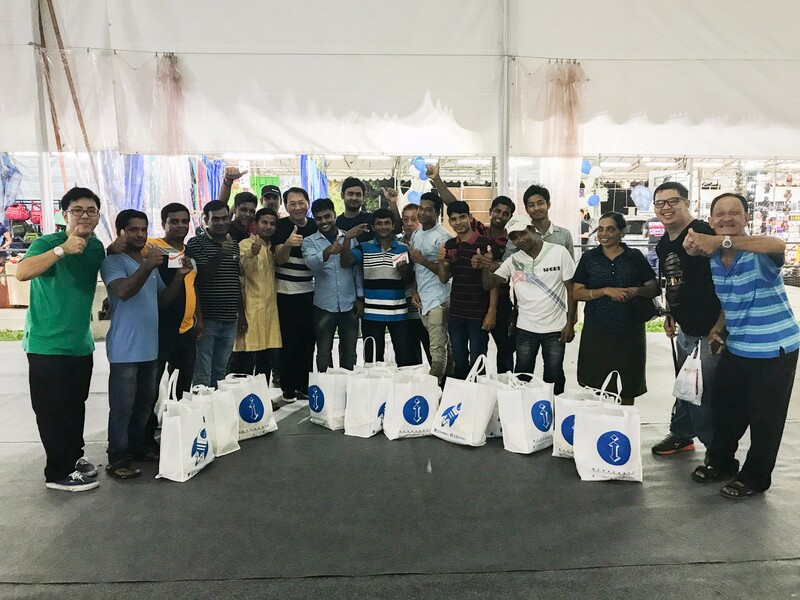 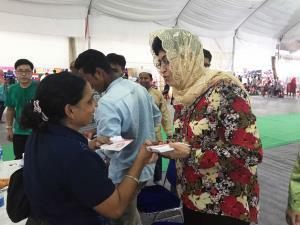 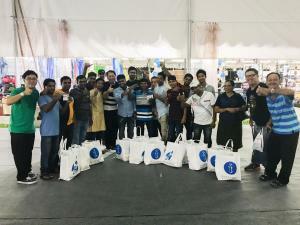 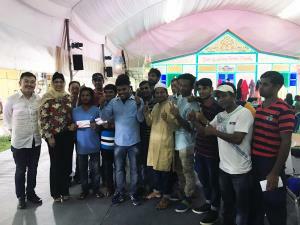 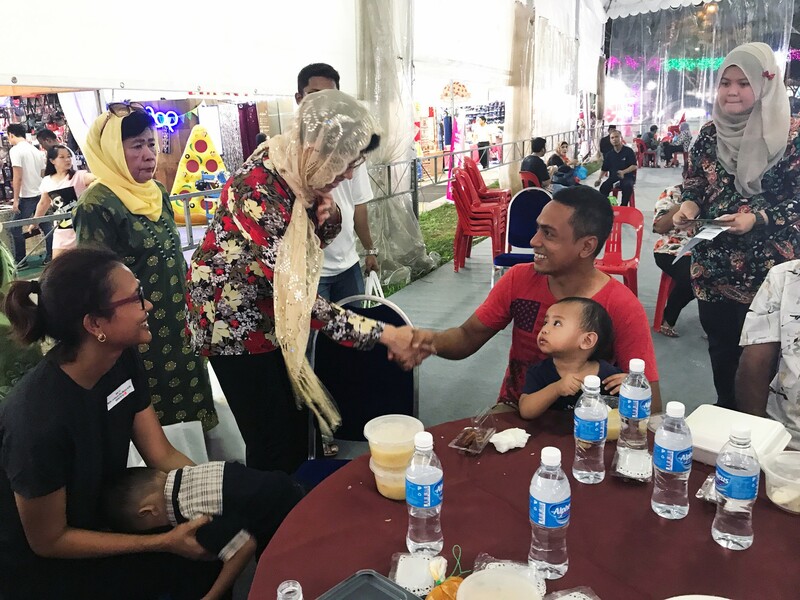 Hampers and vouchers were distributed to the attendees in recognition of the workers' hard work, and in a bid to aid needy families in the spirit of Ramadan.